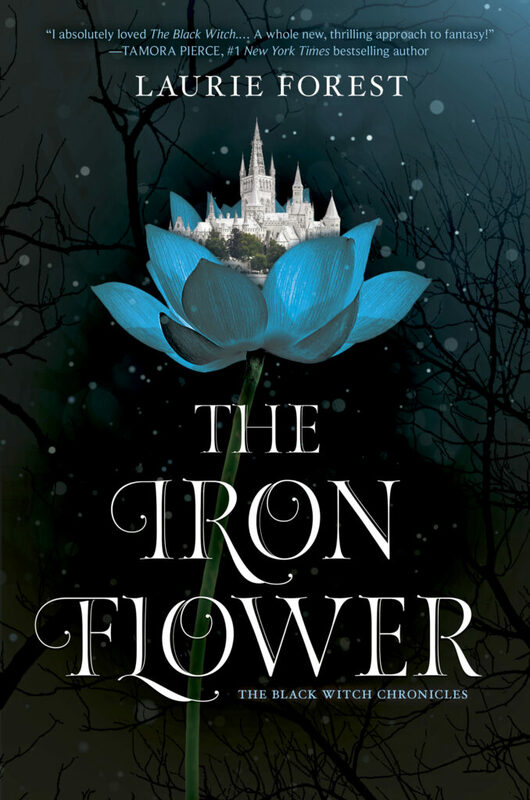 Vermont fantasy author Laurie Forest has a new book out: The Iron Flower, the second in her series, Black Witch Chronicles. The first novel, The Black Witch, hit bookstores last year, about Elloren, a young woman believed to be the heir to Carnissa Gardner, legendary mage — The Black Witch —prophesied to save the world. She just did a pair of events in Vermont, and will be embarking on a tour that sees stops in Chicago, Salt Lake, San Diego, San Francisco, Denver, and New York City in the coming weeks.